It is a gambling game also known as The Big Six, Wheel of Fortune, Wheel of Cash, Money Wheel, Big Wheel or Lucky Wheel. This is a game that is played by spinning a large wheel that looks like a bicycle rim. The player gambles on the number they think the rim will stop at and places a bet on it. The wheel is divided into a number of sections which have different monetary values, a joker and wild card spot. The segments are divided equally by spokes and also consist of a flexible rubber is mounted to rub against the spokes so as to stop the spin. The player gambles on the numbers from 1 to 6 of a three dice. The player spins the wheel with symbols on it to make up different possible combinations of three dice that amount up to 216 combinations and sometimes the combination may reappear in many segments. The wheel is made up of a total of 54 Segments, among this 52 are marked by either numbers or symbols, while the remaining two are both jokers and one of them can be a wild card spot. 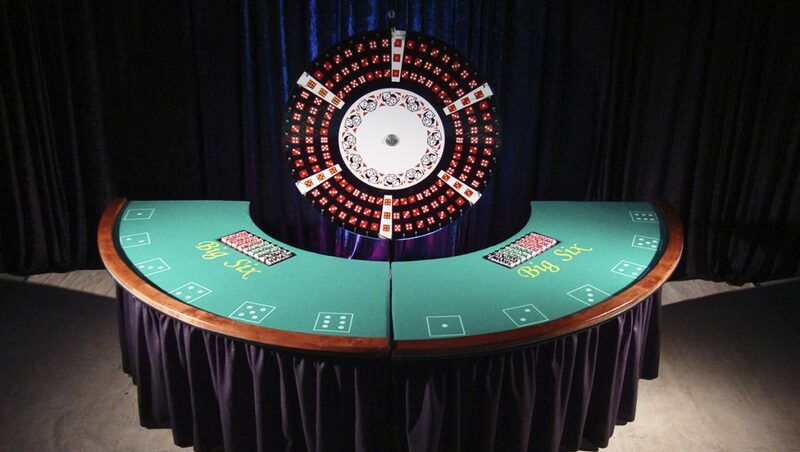 The player gambles on which segment of the wheel they expect the wheel to stop at so as to determine result of the bet. The Big Six Wheel has six different payoffs available on the wheel and repetition of a number or symbol in different segments increase chances of winning. The payoff is determined by the monetary value of the symbol on each segment, the amount placed on bet, and the odds that appear at different frequencies. The casino also makes profit from each bet you place by deducting some percentage, this is referred to as House Edge. When calculating pay-out, the player must take into account the House Edge profits which differ depending on the place the player enjoyed the game. 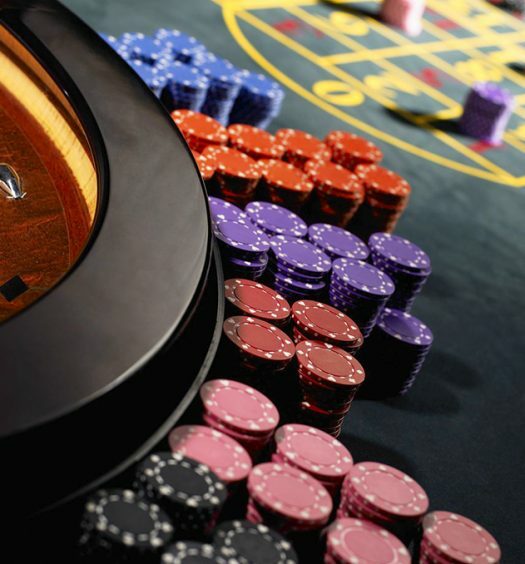 This is calculated by determining the difference of the true odds; odds by which the player is supposed to earn and odds that the casino pays the player. The segment that appears more frequently has better odds and higher chances of winning but very low payoff. The House Edge for this game ranges from 11% to 24% for the Joker and wild card spot bets hence players with financial difficulties are discouraged from playing this game. 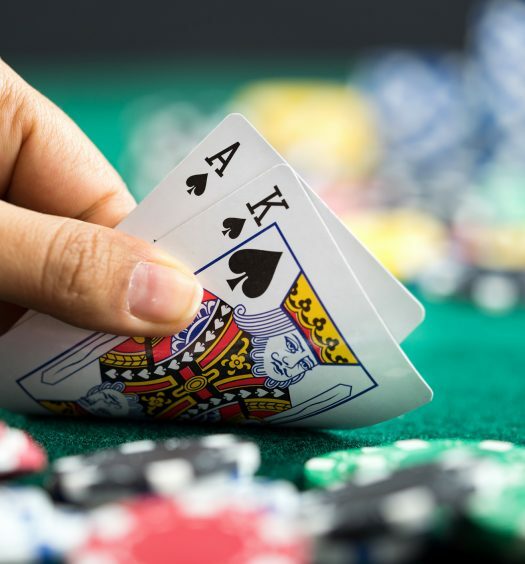 Those who engage in this game are supposed to set the maximum amount of money to spend as this ensures the player does not gamble beyond the budgeted expenditure. It is minimal time consuming hence favourable for players who don’t have much time but still provides player with a memorable experience. It’s exciting and full of entertainment especially when waiting to see if it will stop at the winning segment thus less stressing when player incurs loss.  Player should expect to lose as this is a gambling game and is purely based on chance and the player should majorly be entertained besides focusing on the pay-outs and the winning odds hence the game is played in casinos. Many people pick this game and love to play it as well as watch it being played as it is also a test of luck. Odds might be out or in favour of players variably. Players can only place bets before spinning the wheel and should be aware that the more the pay-out odds the higher the House Edge and vice versa. The term Even Money is used to relate to a gamble with even odds. Numbers 6 and 8 are referred to as giant odds because they have a higher pay-out and unlike numbers like 7 they are rolled less frequently and this increases your bet hence the name Big Six. What is Big Six Wheel? How many number are on the Big Wheel? The wheel is made up of a total of 54 Segments, among this 52 are marked by either numbers or symbols, while the remaining two are both jokers and one of them can be a wild card spot. 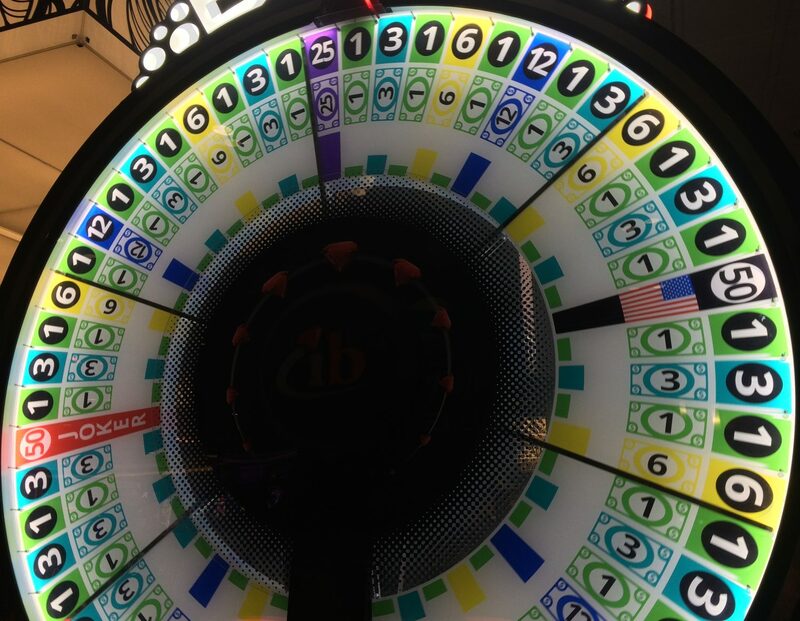 The player gambles on which segment of the wheel they expect the wheel to stop at so as to determine result of the bet. The House Edge for this game ranges from 11% to 24% for the Joker and wild card spot bets hence players with financial difficulties are discouraged from playing this game.